We took our grandchildren on a swamp tour. There were alligators, snakes and wild boars--but mostly an incredible feeling of peace. 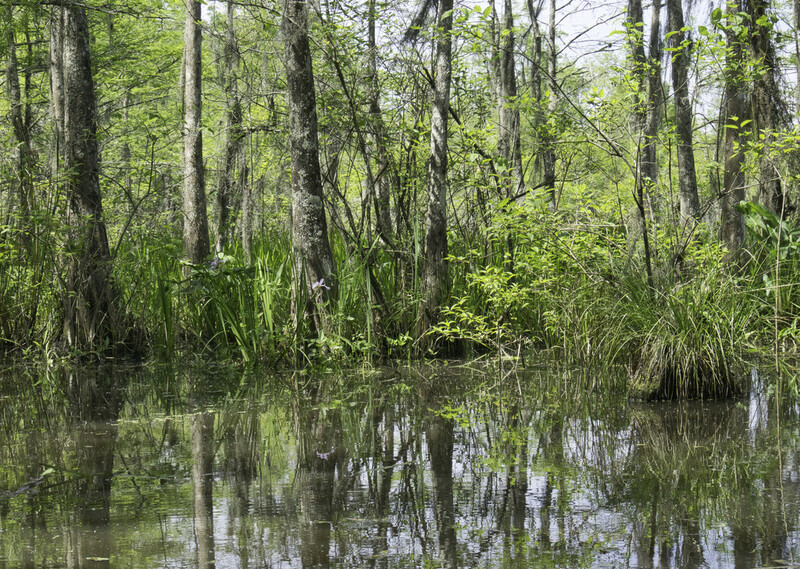 Swamps seem to have many different facets. So glad you got to share this with your grandchildren.